A session looking at John 15.5-8. Enclosed are various PDFs and images, plus a Powerpoint for the session. You may want to change the Powerpoint order around, add/ remove images etc. Feel free to use as needed! Powerpoints for the 'vine' session. 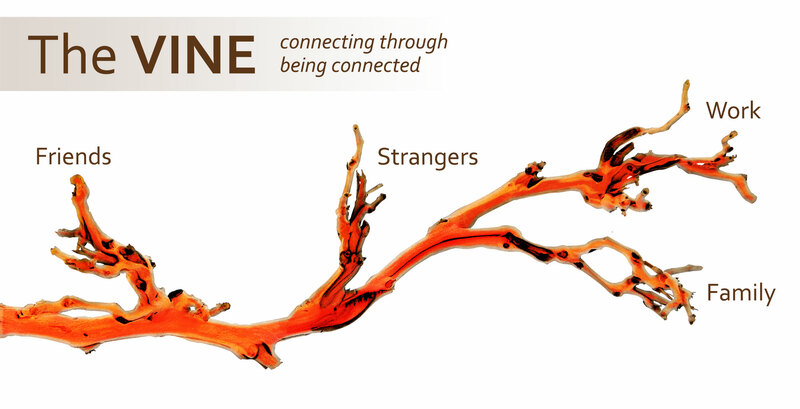 “Yes, I am the vine; you are the branches. Those who remain in me, and I in them, will produce much fruit. For apart from me you can do nothing. Anyone who does not remain in me is thrown away like a useless branch and withers. Such branches are gathered into a pile to be burned. But if you remain in me and my words remain in you, you may ask for anything you want, and it will be granted! When you produce much fruit, you are my true disciples. This brings great glory to my Father. The vine grows up and clings to objects to maximize its exposure to the sun... We should be like that - opening up all our lives to Jesus! The nutrients (food) go up to the branches, which is where the fruit is created. But the branches only bear fruit because they’re connected to the vine. On their own, the branches can do nothing and this is what Jesus tells us in John 15. Jesus says that apart from him, we can do nothing. By ‘nothing’ he means we can do nothing that bears true, lasting God-fruit. With God, as in life, it’s the connection that matters. If you’ve ever been somewhere with a poor data signal or poor WiFi signal, you’ll understand what happens when you get disconnects. Your work can be hindered, messages can’t be sent and things break up. That is what it’s like not being connected to Jesus the true vine. God is always in the business of bringing life - making things new - helping what's dead come to life. In my garden there was a tree almost destroyed by a falling tree. The tree had to be cut off and no-one said the tree would ever grow again. But we prayed over the tree and now it's growing all over the top of the tree! All shapes and sizes - just like us! Let’s just think for a minute about a vine… There are all kinds of different sizes, lengths, widths and angles of branches. Some go up, some come out, some go sideways. Some have many clusters of grapes on; some may only have one or two. But each is unique, valuable and produces fruit. And God knows how to work in us and through us, when to prune us, when we’re good to grow etc. There are also different types of grapes (478 at the grape centre in the national grape centre in Hereford). They are different in colour, seed, purpose (seed means that new grapes can grow – investing into things that can grow as well as for taste!) In Genesis when God made the trees he made trees that were pleasing to the eye and for use). So let’s also remember that God wants us to have fun, to enjoy things and to live a life of colour. God said right at the beginning that some of the things in the world are there for our delight, and for tasting! So God wants to make us the kinds of people that connect Jesus to all kinds of different people in varied situations and allow people to connect to Jesus through the fruit we bear. There are different flavours of grapes – in the same way we all bring our own unique God flavour to the world. Now just imagine if people were hungry and there were some grapes but you didn’t give them to people to eat. That would be crazy. 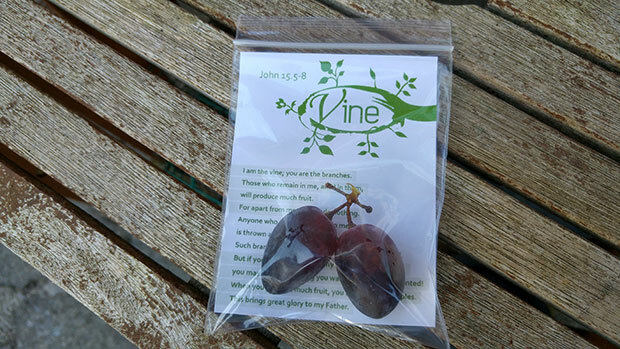 The true vine (Jesus) should produce true disciples producing much fruit. If the vine is cared for and gets the right nutrients, grapes are inevitable. God wants us to be fruit bearing and fruit giving, fruit generous people! We are here in the world to see God’s truth planted in people’s hearts with the seeds of God’s power and expression in and through each of us. The Bible tells us we are God’s love-letters to the world (2 Corinthians 3.2). Or we could change this to say, how will people taste if we don’t give them grapes? And remember that grapes shouldn’t be picked too soon (4 weeks+ after they look ripe, else sour grapes). Let’s not be sour grape Christians!! Did you also know that grapes like to have new shoots to grow on each year. What does this mean? It means that God likes new things, new ideas, new expressions of ways of producing fruit. God created and loves variation! 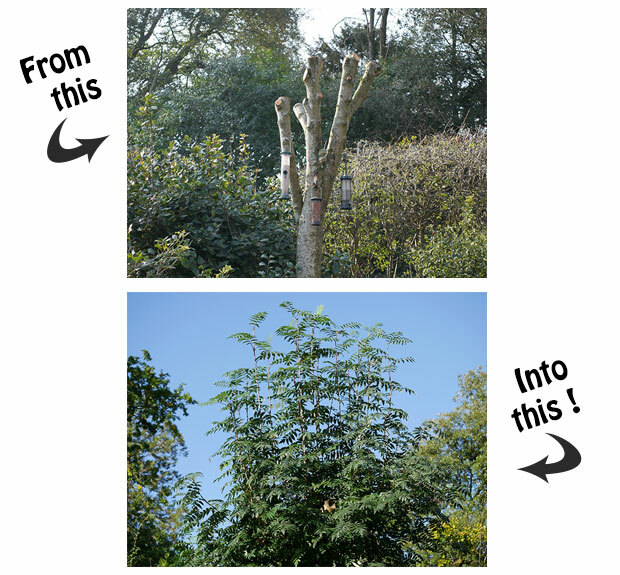 Click here to download the leaves PDF - then cut up each leaf! Get into groups. Hand out the leaves and ask if anyone can think of any Bible verses to back up any of their answers! This promise is given time after time in the Bible and it is a promise we can ask God for when we ask for things in line with what God wants, what God says and what God thinks. Sometimes when we don’t see promises happen, we can doubt God. But God’s word is true. It is tried and tested. It has a huge level of accuracy, is the only text that is truly prophetic, has been proved by archaeological discoveries through time, the Bible contains things that are impossible except being from God. Don't ever let anyone tell you that the Bible isn't true. It has more evidence for it than anything else! So what is it today that you would ask from Jesus? Matthew tells us that where two or three gather, God is there and he will do what we ask. The picture here is of an orchestra in perfect harmony. So let’s pray for each other and harmonise and see God do amazing things! Get into groups and pray for each other - ask if there is anything you can pray for. Or just lay hands on each other and pray for God to bless each other. Freebies! Print off, cut up card. Put in a bag with some grapes. 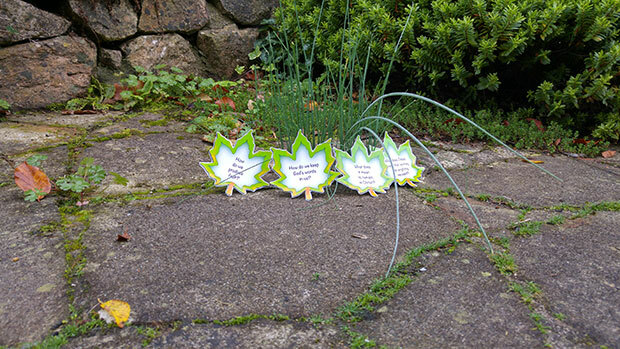 Click here to download the PDF cards - then cut up each leaf! Download this PDF, then cut up the cards. Buy some clear plastic bags for everyone in your group. They should be 4.5 inches in height and 3.5 inches in width (e.g. from here - http://www.ebay.co.uk/itm/322215679655). Then place a card inside each bag. Buy some grapes and put 2-4 grapes inside each plastic bag and at the end of the session, hand out one card to each of your group. Or design your own card!